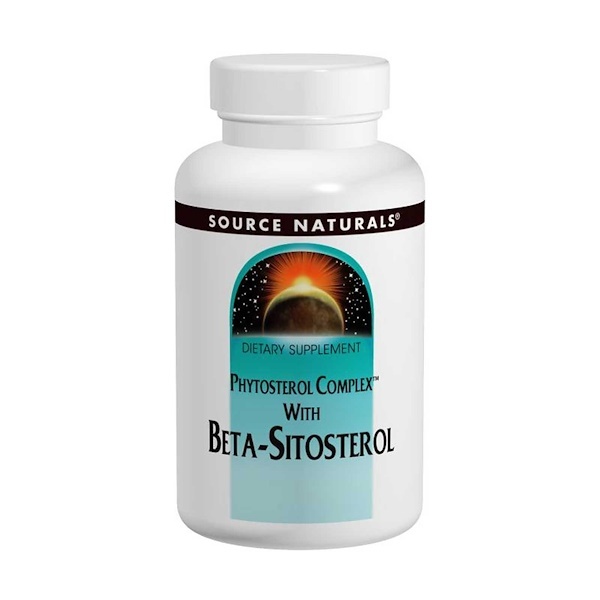 Phytosterols are natural components of plants, including vegetables and grains. Numerous clinical studies have demonstrated that plant phytosterols can help to support healthy cholesterol levels already within the normal range. The tree main phytosterols in phytosterol complex are beta-sitosterol, campesterol, and stigmasterol. They are natural, safe, and derived entirely from plant sources. 3 tablets daily just before or with any meal containing fat. Dibasic calcium phosphate, silica, magnesium stearate, stearic acid, modified cellulose gum.